Welcome to a whole new year! This post will wrap up a whole year of monthly favorites posts! I must say these are some of my favorite posts to create and share with y’all! December was full of some amazing products! I narrowed it down to a few absolute favorites for y’all and I’m sure January will hold some good Christmas buys! I bought this a very long time ago and when I first used it I really struggled with it. The shadows were very light and extremely powdery. I finally gave it another chance and I am so glad I did! They are build-able and the fallout is easy to handle if you do your eyes first. I am very much a “cool toned” girl and these are exact colors I wear daily. I do think a few of them could use some more pigmentation but now that I know how to work with them…I love it! 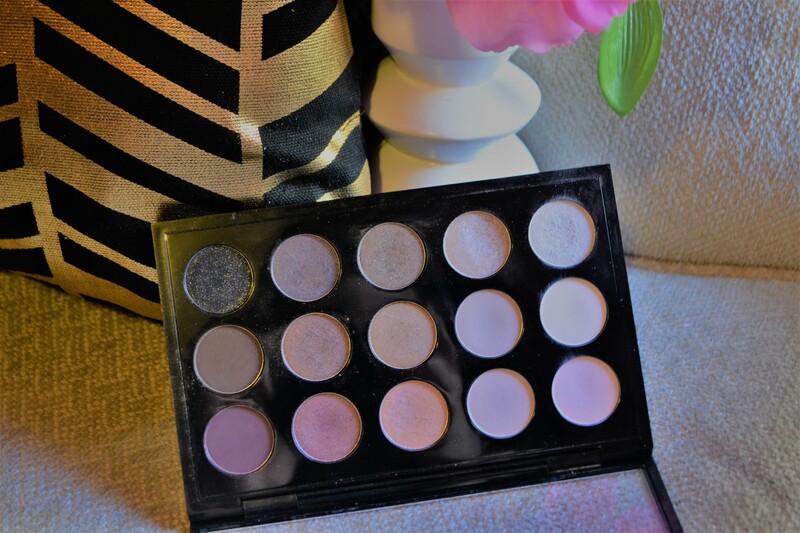 If you’re looking to dip your toes into a MAC palette, I suggest this one! I pointed out my favorite shades from the palette! I use these the most. Top line is one look and the bottom is another! This bag is one of three from her “We Three Beauties” purse collection. I will say, I LOVE them all, but this one is by far my absolute favorite. 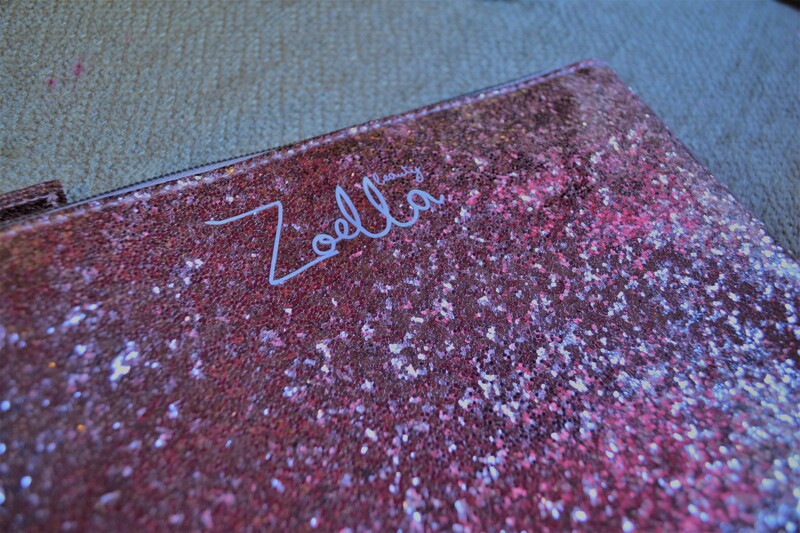 I mean it is straight rose gold glitter, what is not to love?? I use this in my purse for my lipsticks and products. (Don’t judge me by how big my lip purse is…a girl needs options). 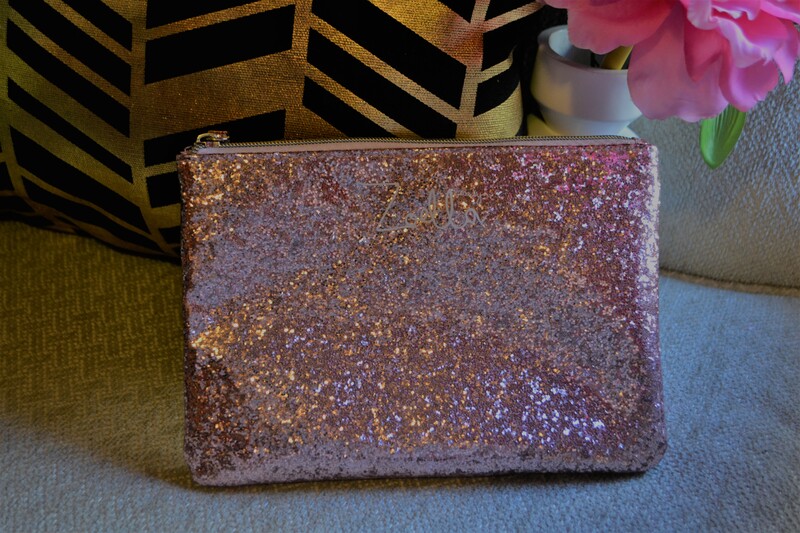 I also believe this would be perfect to use as a clutch for a night out-so versatile. 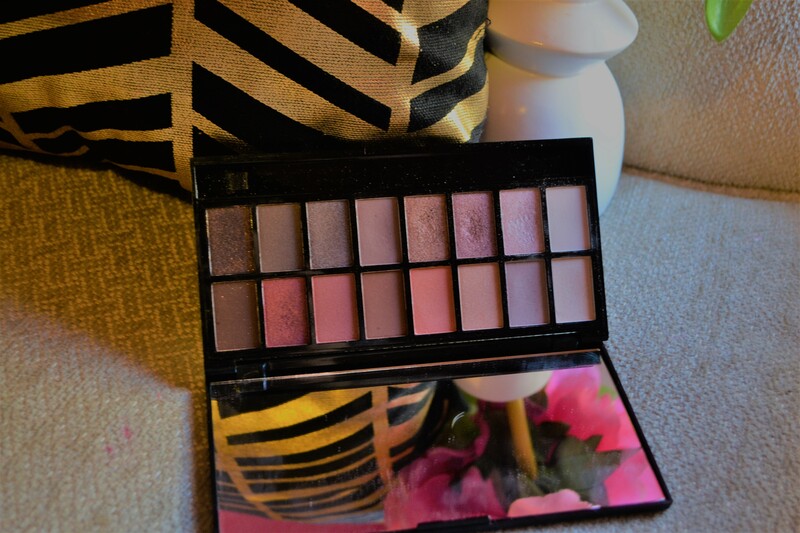 If you love pinky gold tones, purples, and shimmer…this palette is for you! I am in love with this palette. 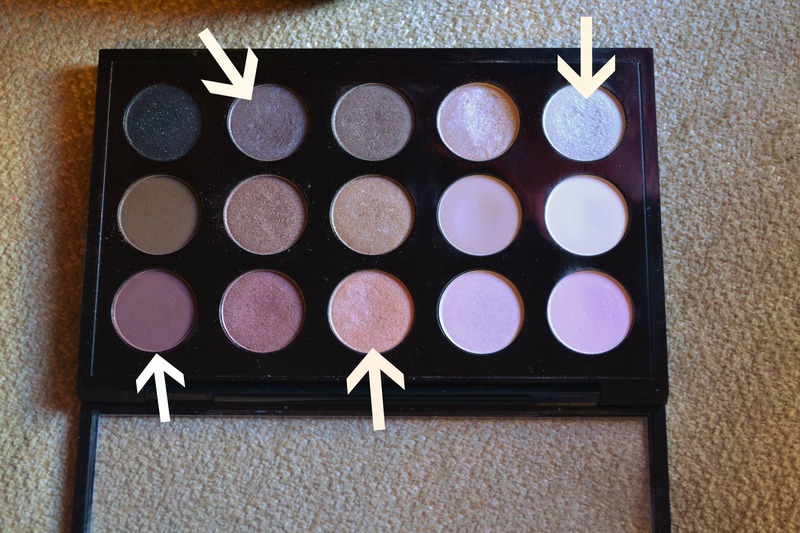 They have some amazing shimmer colors but also some good neutral mattes for a more simple look. These colors don’t have names, but that’s OK because literally all are my favorites! I pointed out my favorite shades! The top left and bottom right I wear for a simple makeup look. 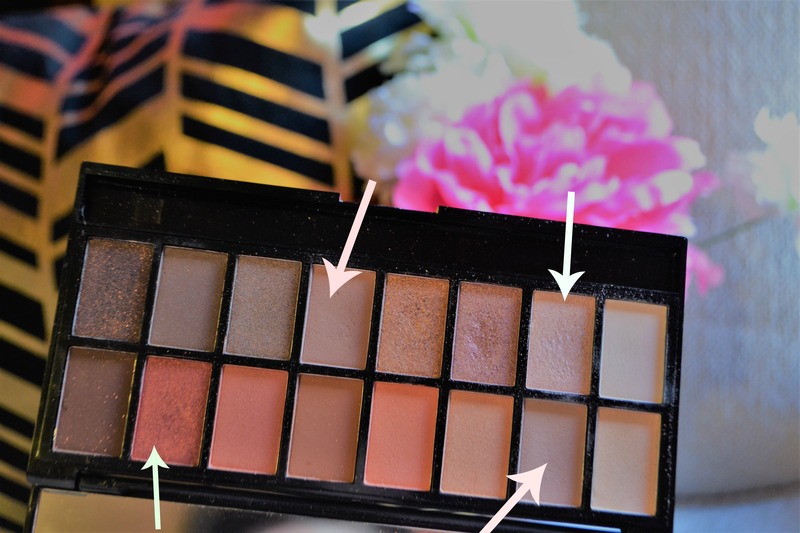 The top right and bottom left are for good color and shimmer! I received this in my FabFitFun Editors box. I have fallen in love with this dainty and feminine necklace. It is simple and gold…all I want in life. 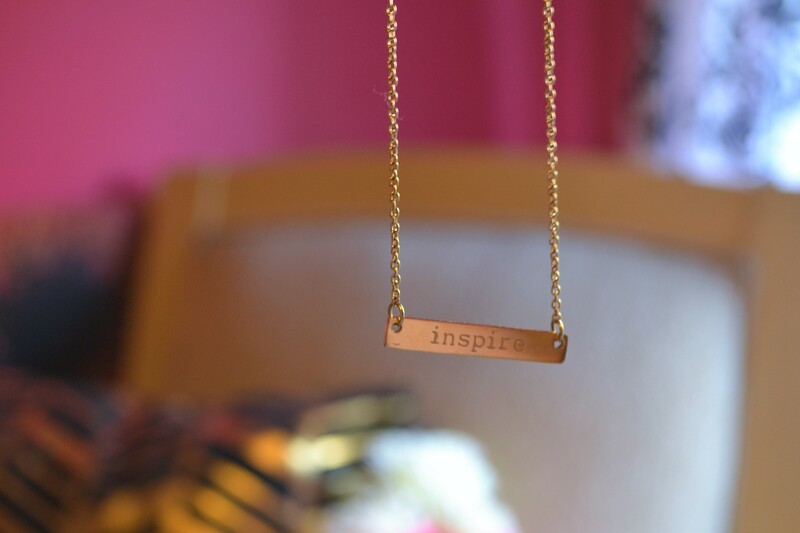 My particular one says, “inspire,” so fitting if you ask me. So thankful I got this box…this necklace alone was more than I paid for the whole box! I am really trying to make my skin and skincare a priority right now. 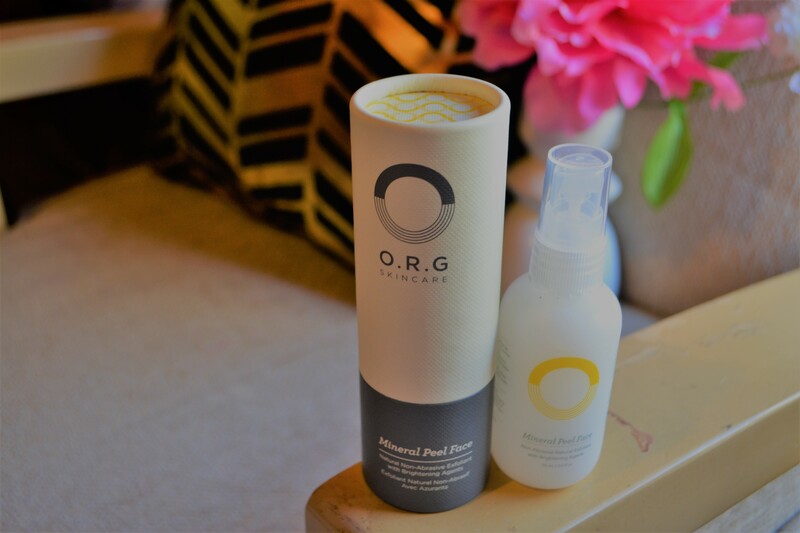 This mineral peel was also a FabFitFun item (#NOTsponsored). I was very nervous about this because I cannot use masks that rub on and you have to peel off…so when I saw the name I was worried. My skin is so sensitive that pull off masks like that are too irritating on me. I was pleasantly surprised that this is more of a face-wash than a mask. You rub it in, let it sit for a few seconds, and rub the dead skin right off with water. It was so gentle and soothing on my skin! I must admit it was much more productive than I expected. I really felt the dead skin rubbing off leaving me with fresh and smooth skin. It’s also non-abrasive! Keeping with the skincare discussion, this was an Ipsy gem from a few months ago! I had never really used a serum but this got me hooked. 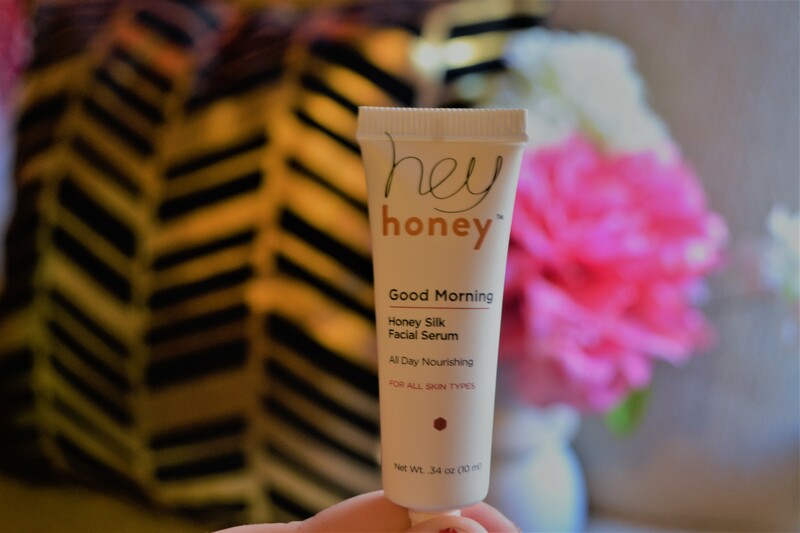 I actually use this at night, even though it says morning, after I cleanse and tone my face and before my moisturizer. It is so soft on my skin. I wish this was a little cheaper, because my sample is almost gone. 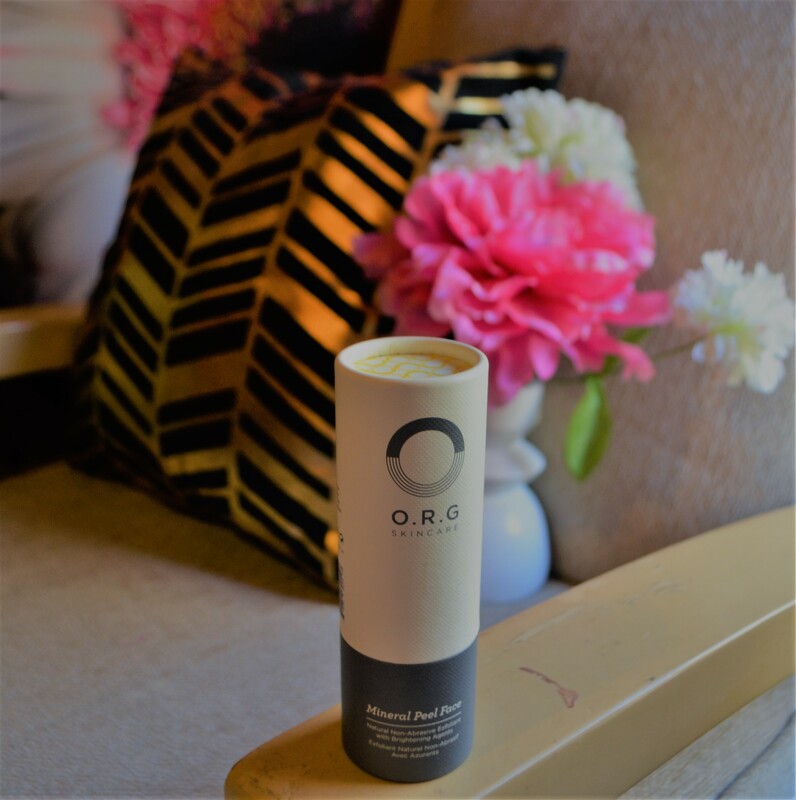 I really find that my skin is softer and more mild when I’m using this. The honey is soothing and a really exciting ingredient. That Makeup Revolution palette is right up my street!! I love it!! And so affordable. It has some great shimmer but a few great mattes too! Always in the market for new beauty products to try so definitely some on here I’ll be looking out for in 2017! Love your favorites! That mac palette looks so nice!